The Broncos are going out of their way to make sure their first-round draft pick is happy as he takes the field for the first time. That pick is running back Knowshon Moreno, who requested and is going to be allowed to wear number 27. Why is that such a big deal? 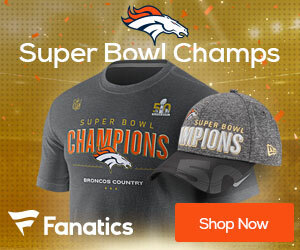 The last player to wear that number was cornerback Darrent Williams, who was killed in a drive-by shooting January 1st, 2007, just a few hours after playing in the Broncos’ final regular-season game. In a classy gesture, Moreno called the mother of Williams – Rosalind Williams, early in the week to ask if she would be okay with him wearing the number. The mother of Darrent gave the back her approval to wear it, and he was during the teams weekend mini-camp. 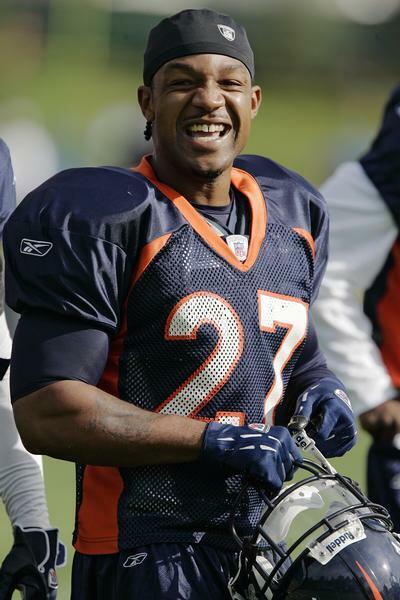 Moreno did wear 24 at the University of Georgia, but that number already belongs to Champ Bailey.